The legacy of Allen Jerkens will live on in plenty of official documents. He’s in charts and programs, racing manuals and the Hall of Fame, profiles and race recaps, and record books and photographs. When you train horses for more than 60 years, you leave a pretty long paper trail. But it’s not on paper—or its digital equivalent—where memories of Jerkens will endure most heartily. It’s not on plaques or in photo albums, not on websites or lists of stats that his gifts to Thoroughbred racing will live on. It’s in the people he met and employed, who he mentored and embraced. 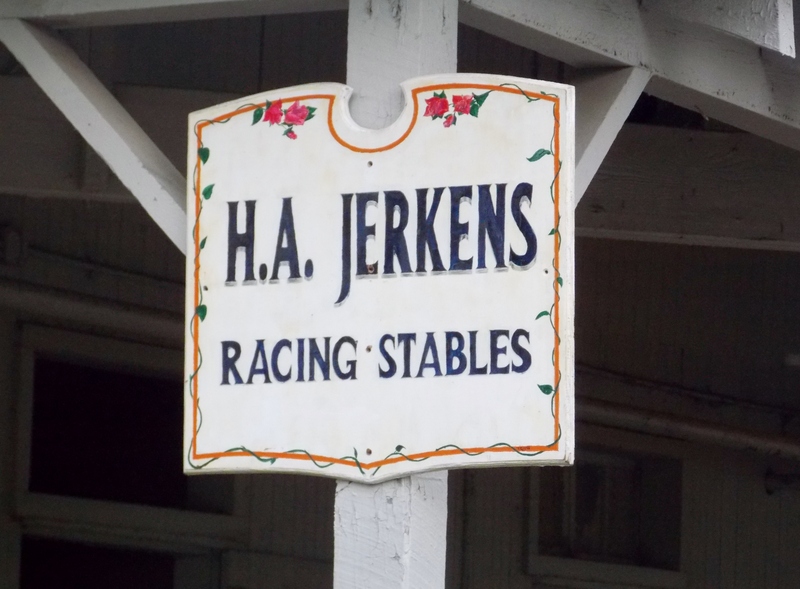 That’s where, long after his physical presence is gone, we will still find the spirit of Allen Jerkens—in them and in the way they treat their horses because of his influence.